Here in Sonoma County we value supporting our neighbors and localizing our economy. We believe that by supporting other local businesses you are contributing to the strength of our region as a whole and ensuring stability in our area. 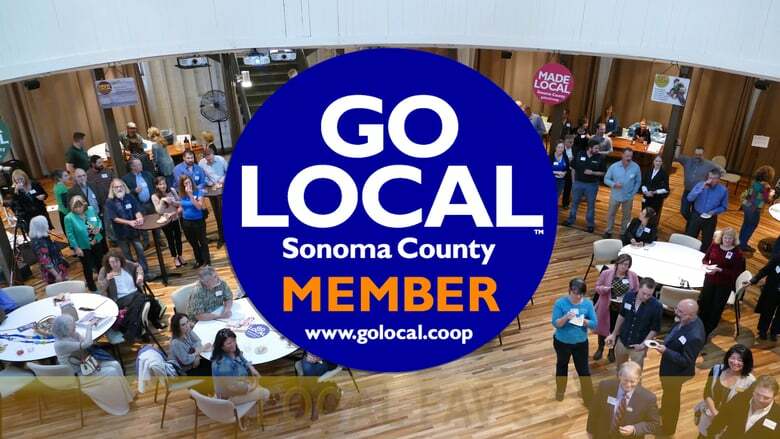 That’s why we’re an active member of GoLocal Sonoma County – a vibrant organization that is dedicated to promoting local businesses. We’re a family-owned business that has been here for generations. As big box stores come and go here in Santa Rosa, we’ve stayed loyal to our community and continued to set a higher standard of quality for our customers. It’s this long-time loyalty that has earned us the reputation as the best auto glass repair shop in the area and we intend to keep it that way. Are you looking for a local business that hasn’t forgotten the professionalism and respect that you deserve? Look no further.